Earlier this week I set up an auction on social media to win £10. The highest bidder got the money. There was only one slight twist… The second highest bidder also had to pay up but didn’t receive anything in return. A variation on the Vickrey Auction which is done with sealed bids. I first came across this by listening to the excellent behavioural economics podcast Choiceology by Dan Heath. This type of auction creates interesting behaviour as bidders initially try to get a bargain and then find themselves trying to minimise their loss. Often the item sells for more than its value. Below I’ll explain how I ran the experiment and what I learnt. Plus a few recommendations for the future. I used my Twitter account (@sciencemagician) to run the auction. People could bid by tweeting me a reply. My reason for choosing Twitter was it was public and anyone could join in. I was hoping the auction would gather a wide audience with lots of retweets and comments along the way. I gave 24hrs for people to bid. Each time I noticed a change in winning bids I posted an update. One of my concerns was that I would be seen to be profiting from the experiment. So I stated upfront and clearly that all money raised on my side would be donated to the Alzheimer’s research UK charity. Having witnessed both my grandmothers suffer through dementia and the effect it has on the wider family, more research is needed in combatting this cruel disease. I included the charity’s Twitter handle in my tweets so there could be some accountability. So the risk to me was low. Regardless of the outcome I’d be giving someone £10; even if only a 1 pence bid was made. Twitter is a poor platform for running an auction and keeping track of discussions. Too many conversations branching off. It was a challenge keeping on top of things. If I were to repeat the auction I use a better platform. I should have used a Twitter hashtag from the very beginning so it would show up easier in searches. Here are the bids I received: £2, £3, £9.99, £5 (after £9.99), £20, £21, £50. As you can see from the above bids there was a very big jump up to £9.99. A strategic bid but one that temporarily spoilt the chance of a bidding war. The £3 bidder, in second place at the time, wasn’t deeply committed and could easily walk away with a minimal loss. Then things took a very odd twist: someone bid £20 which meant they would instantly lose a tenner. What I had inadvertently tapped into was people’s generosity when giving to charity. Cue the massive jump to £50. The auction was now no longer about making profit or minimising loss. As of the time of typing (3 hrs after the auction ended) the 1st , 2nd and amazingly the 3rd place bidders have made their donation to the charity. And the winner asked me to send the £10 to the charity too. What this means is £101 has been donated (plus any Giftaid). Thanks to some generous givers. One concern was whether the bidders would default on payment. An advantage of a public auction is the social pressure to help minimise this. I also learnt that there are a few arses on social media who made clearly ficticious bids. Not entirely surprising though! I’d love to see how this plays out in a live situation. As both a straight forward transaction and as a charitable donation. This could be a highly effective fundraiser. I can see this working really well at charity dinners that often have auctions during the evening. It’s both entertaining and nearly doubled the money raised. 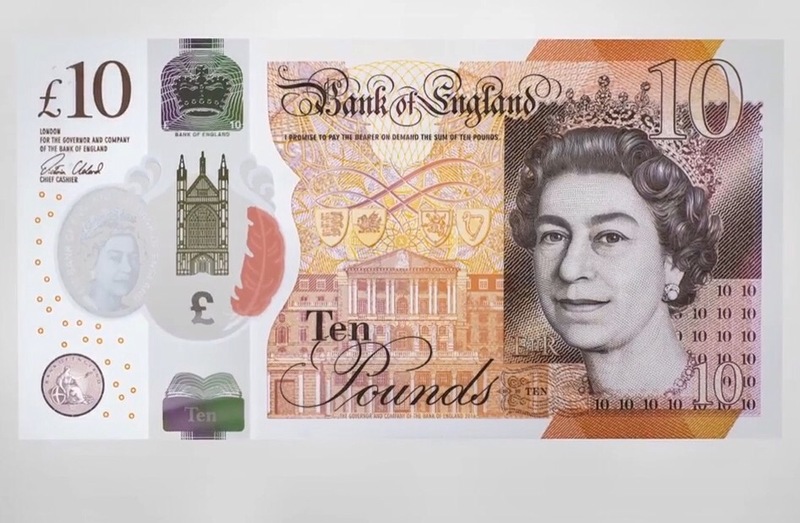 I’d want to replace the £10 prize for something else whether the value is not as blatant, gives the winner a tangible prize and camouflages the economics problem. I’d also want to think about putting a cap on how large a jump up bids can be to encourage a bidding war. Especially for the non-charity version.